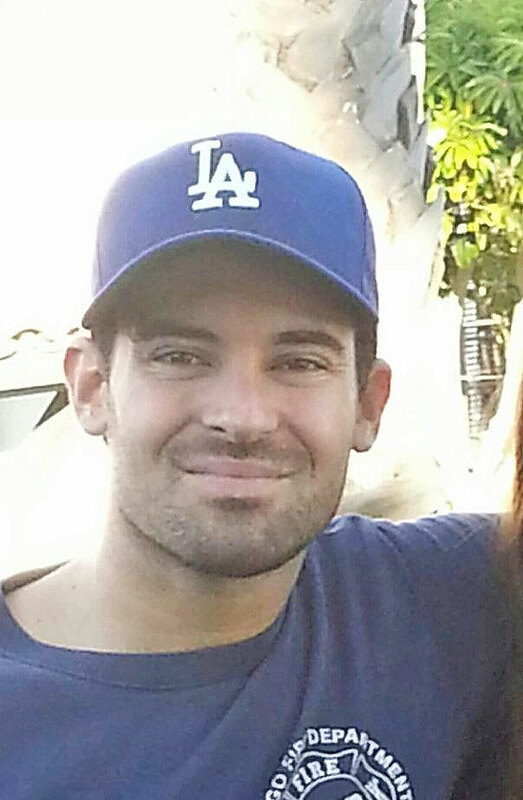 Grand County Sheriff’s Deputies in Utah are looking for Michael Cavallari, the brother-in-law of Chicago Bears quarterback Jay Cutler’s brother-in-law, who went missing more than a week ago. A 2014 Honda Civic registered to Michael Cavallari was found abandoned in Grand County, Utah, on Nov. 27, according to a statement from the county sheriff’s office. Grand County is about 100 miles north of Monticello and 225 miles south of Salt Lake City. Michael Cavallari wearing a Chicago Fire Department T-shirt.